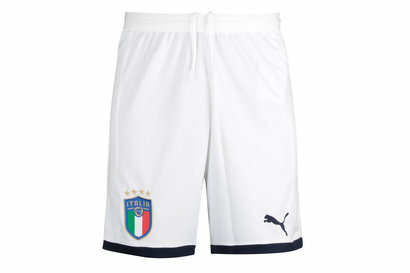 Want to show your support for the Azzurri? Then pick up Italy shirts right here at Lovell Soccer. We've got home and away shirts for you to choose from, as well as shorts and other accessories. 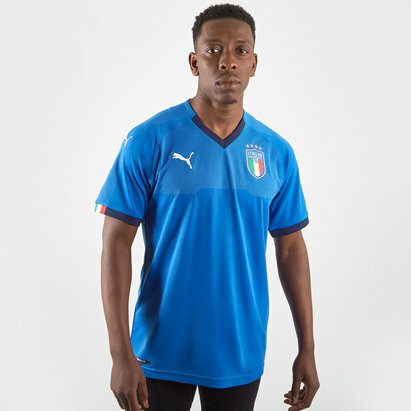 Take a look at our selection of Italy kit to find out more about what’s available from Lovell Soccer.